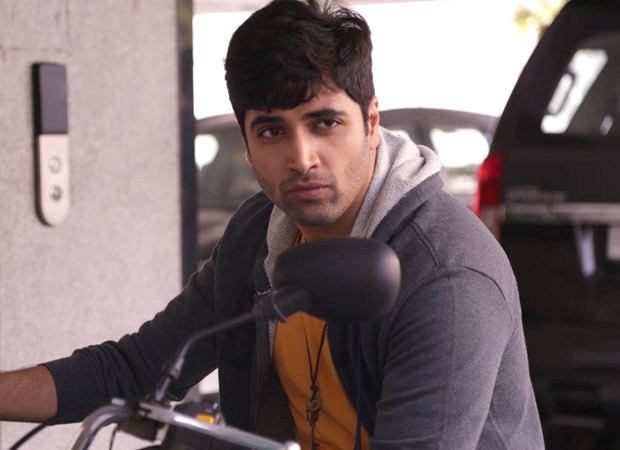 One of Telugu cinema’s foremost actors Adivi Sesh has constantly been striving to break the glass ceiling. 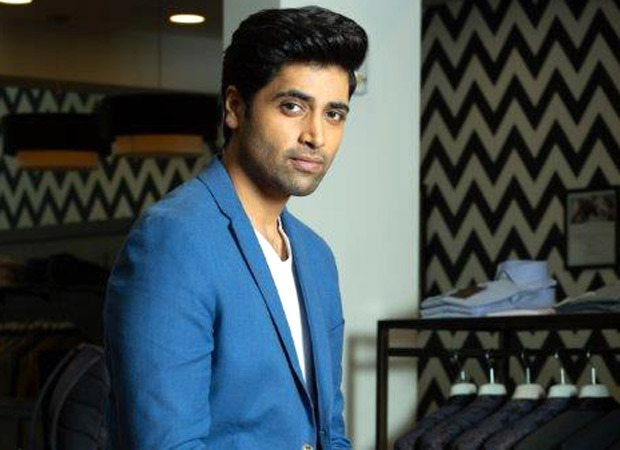 His association, and not just as an actor, with game-changing Telugu films like Kshanam and Goodachri and yes, Baahubali (Adivi starred in that too) has given this new-age actor a fillip into pan-India fame. Adivi now plays Major Sandeep Unnikrishnan the NSG commando who rescued many hostages during the 26/11 terror attack on the Taj Hotel and perished in his valorous mission. Adivi talks about the process of playing a soldier so heroic. Congratulations, Adivi, How did this dream role come your way? Yes, dream role is right. You’ll find this hard to believe. But I lived with the dream of playing Major Sandeep Unnikrishnan for eleven years. Even when I was living in San Francisco I was completely taken up by his grit. I felt he was my brother. Mujhe lagtahai who mere bhai hain. That’s how close I feel to him. You could say that. When Mahesh Babu who is a co-producer on this project and his wife Namrata Shirodkar approached me with this offer it felt unreal. How could I be offered a chance to play a character that I have lived with for so many years? Well, I can’t deny that the fact that we both belong to the same region and that does heighten the sense of kinship. But I’d be just as happy and comfortable playing a war hero from Punjab. I think playing a hero of this stature goes beyond cultural considerations. How Gujarati was Ben Kingsley who played Mahatma Gandhi? I have been interacting with Major Sndeep Unnikrishnan’s parents for quite a while now. And I won’t be wrong in saying that I am very close to Uncle and Aunty. I wouldn’t like to dwell on my closeness to them, as this would seem like a ploy to attract attention to our film. Yes, of course. There’s no denying my selfish motive for getting to know them. Having known them closely for some time now I can confidently say our relationship has gone beyond the film. Uncle and Aunty have enriched my life. I would’ve been poorer had I now known them. So many bio-pics many of them about army heroes are being made. Does playing a real-life character mean an added responsibility for the actor? Of course! It does for me. I can’t speak for others. This is the first time I’m playing a real-life character, and that too one someone who is taught as a subject in numerous textbooks in Karnataka, Andhra and Telangana. It is a responsibility and one that I am taking very seriously. I am writing the film myself. It would be possible for me to play the Major, write the film, and also direct it. I trust the director Shashikiran Tikka completely. He directed me in Goodachari. I like working with a closely-knit team. The process of creativity becomes so much easier when you are working with the people you trust. Of late films on the theme of national heroes and patriotism have almost become a formula. Isn’t that a dangerous development?